AltDynamic have machined a mathematically perfect solid of constant width that is capable of rolling like a ball even though it is not a perfect sphere. The mathematical object was used by Leonardo da Vinci and discovered by Euler, checkout the demonstration video below to learn more about the unique shape. The Orbiform is coming to the end of its Kickstarter campaign and has already raised over $100,000 thanks to over 1330 backers. 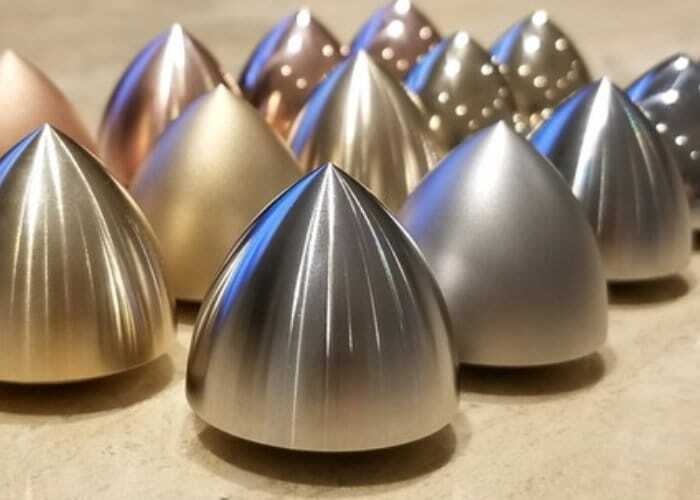 Pledges are available from $34 or £24 offering and Orbiform in either copper, brass or stainless steel and offering a choice of finishes including mirror polish, satin or machine. For a full list of all available pledges and finishes jump over to the official Orbiform Kickstarter campaign page by following the link below. If all goes well worldwide shipping is expected to take place next month during May 2018.